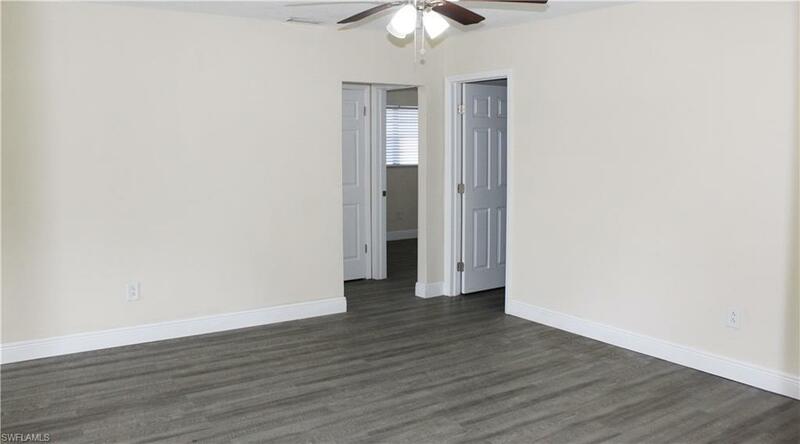 This newly renovated and completely modernized duplex has 3 large bedrooms all with large closets, and dual his & hers closets in the master bedroom, including an extra-large walk-in with illumination. 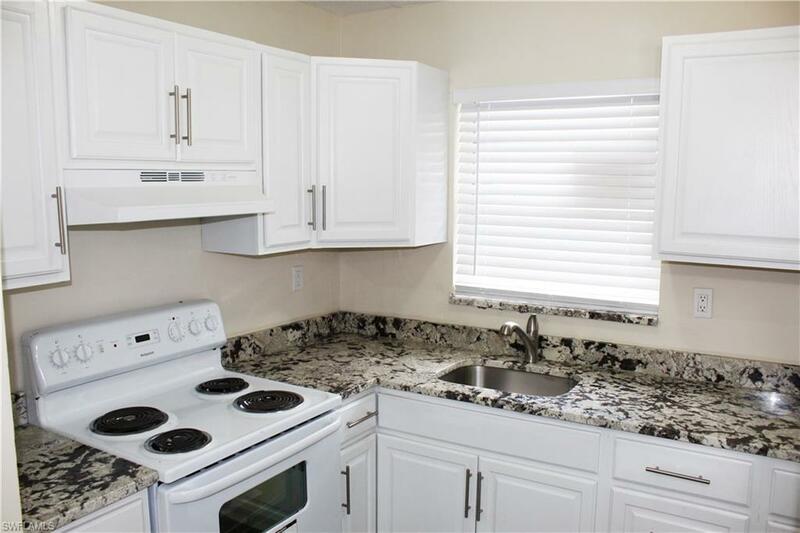 Property features 2 FULL completely remodeled bathrooms with floor to ceiling tiles, new vanities, mirrors, and lighting. Private entrance for the master bedroom and master bathroom has a floor to ceiling shower with stone inlays. A BRAND NEW Designer Kitchen complete with in-laid quartz counter tops, new appliances, and new cabinets with upgraded hardware. Full size Washer and Dryer in a separate laundry room. 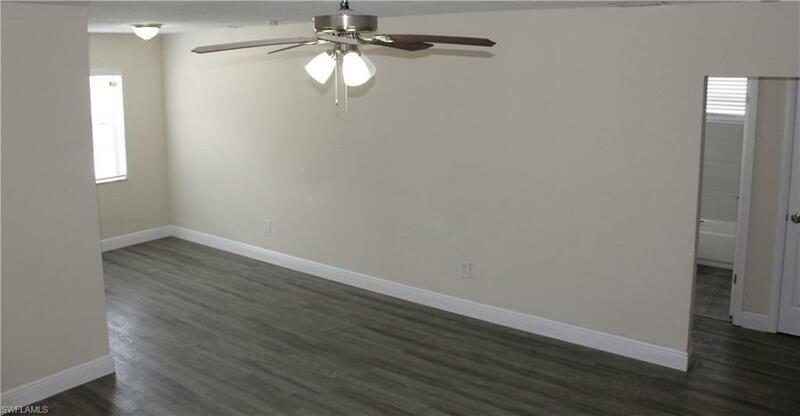 The entire property has wood flooring throughout, upgraded baseboards, neutral paint, and modern LED lighting. The yard is oversized and professionally maintained. Photos do not do this home any justice; you must see this one in person! This newly updated and completely modernized home offers the perfect location. 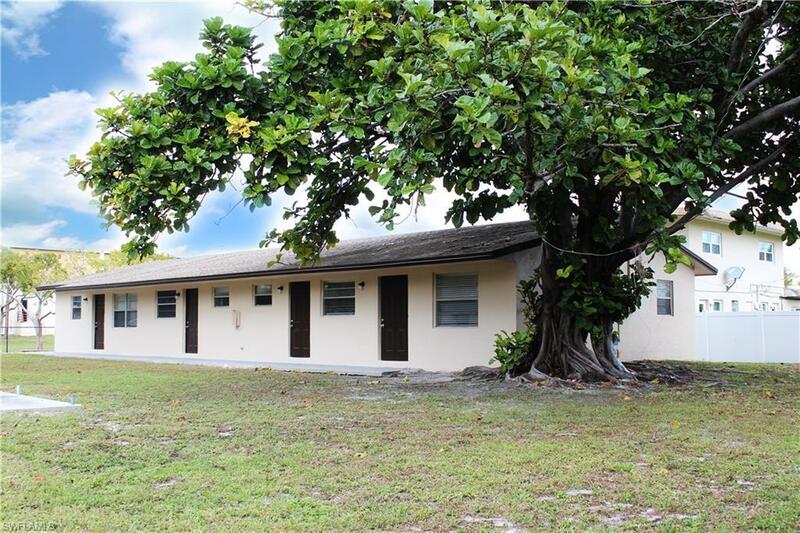 Close to shopping, entertainment, great schools, tri-rail, Dania Pointe, highways (I-95 and I-595), and restaurants. Quiet Neighborhood. Pets Accepted. Listing courtesy of Denis M. Malloy of Earth Realty Partners Llc.